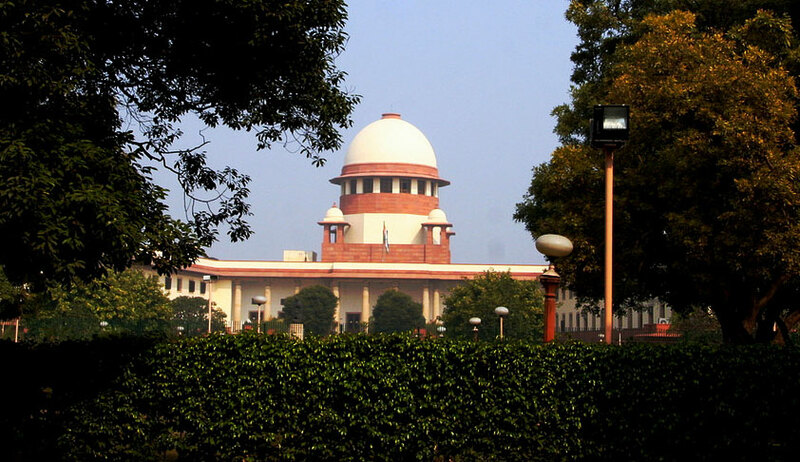 The Supreme Court, in Auto Cars v Trimurti Cargo Movers Pvt Ltd & Ors, has held that service of summons on the defendants without mentioning therein a specific day, date, year and time cannot be held as “summons duly served” on the defendants within the meaning of Order IX Rule 13 of the Code. The bench observed that the summons issued as paper publication by the high court which required the defendants to appear before the Registrar of the court ‘within 15 days from the service of publication of this summons’ on them, cannot be held as duly served. The bench was dealing with an appeal filed against high court order dismissing an application to set aside ex parte decree. The relevant part of the summons published by the high court, in this case, read as follows: You are hereby required to cause an appearance to be entered for you in the office of the Registrar of this Court within 15 days from the service upon you by way of publication of this summons, exclusive of the day of such service and are summoned to appear before this Court in person or by an advocate of the court to answer the plaintiffs’ claim on the day the case is set down for hearing, upon which date you must be prepared to produce all your witnesses or power upon which you intend to rely in support of your case. The court said wording in the summons insofar as it pertains to giving 15 days’ time without mentioning a specific day, date, year and time is not in conformity with the requirements of Section 27 read with Appendix B. “Such summons and the service effected pursuant thereto cannot be held to be in conformity with Section 27 read with the statutory format prescribed in Appendix B Process (I and IA) and Order 5 Rule 20(3) of the Code,” the bench observed.